bank, editorial, editorial cartoon, Jeff, remember, uber. Search Jeff Danziger's Editorial Cartoons using keywords and more! 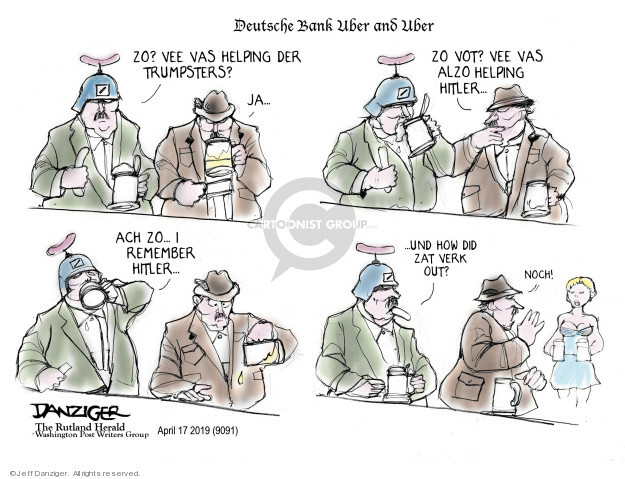 Access Jeff Danziger's Editorial Cartoons by alphabetical subject.